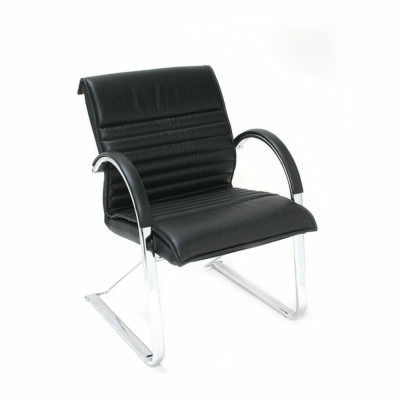 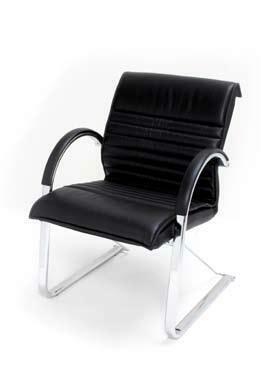 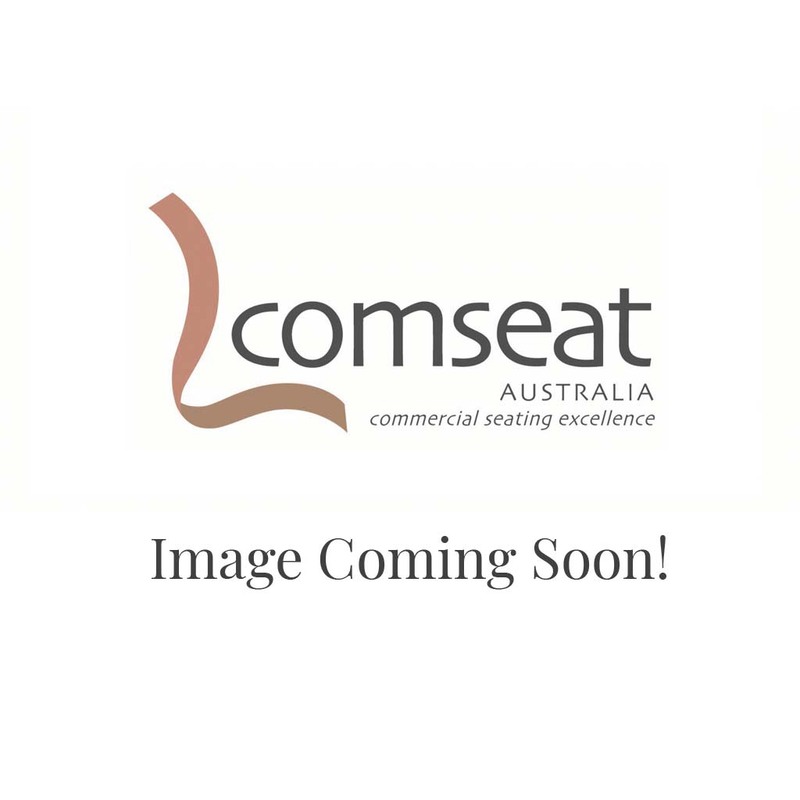 Slim profile visitor & boardroom chairs with featured stitching & leather over cushion with a cantilever base. 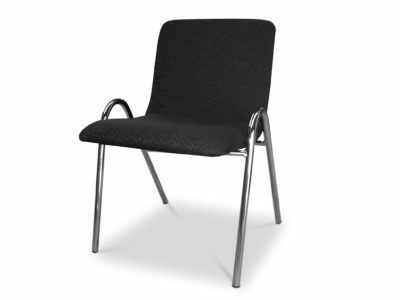 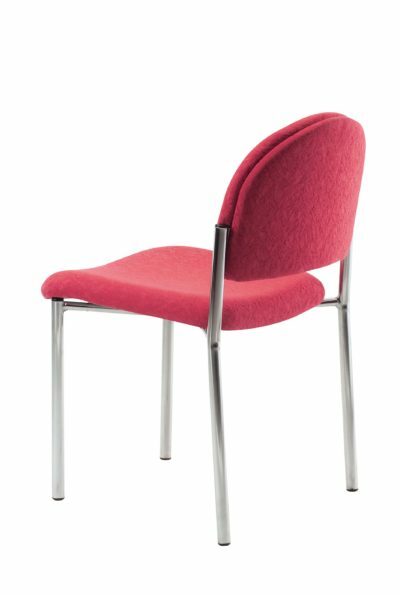 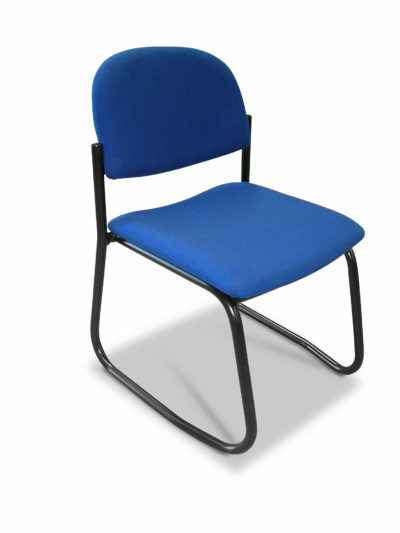 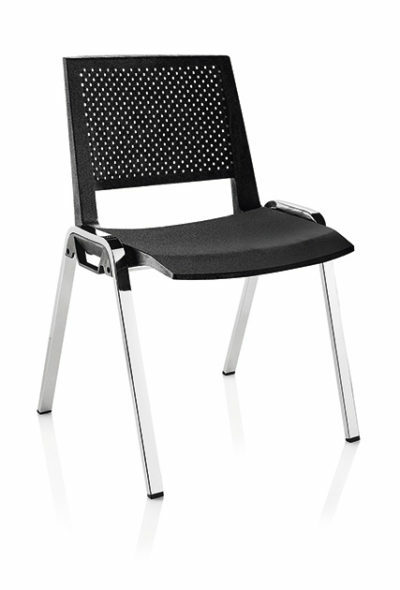 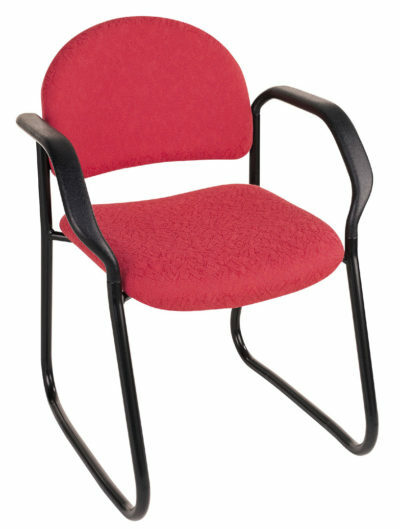 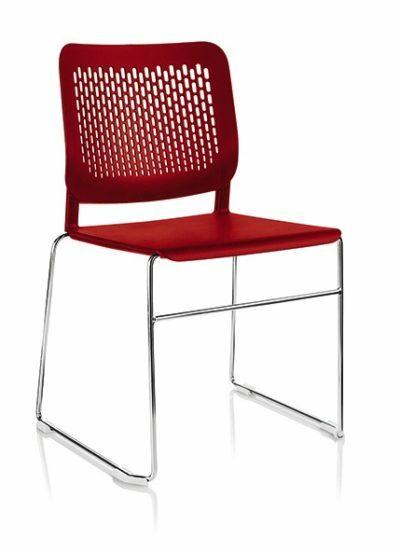 Superior quality steel frame that also supports the seat in a unique manner adding to the durability and safety of this chair. 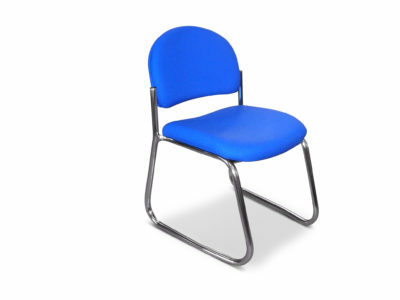 The frame can be chromed or powder coated. 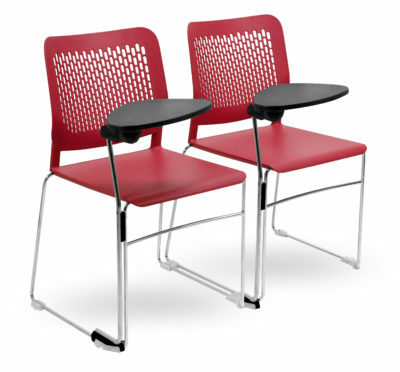 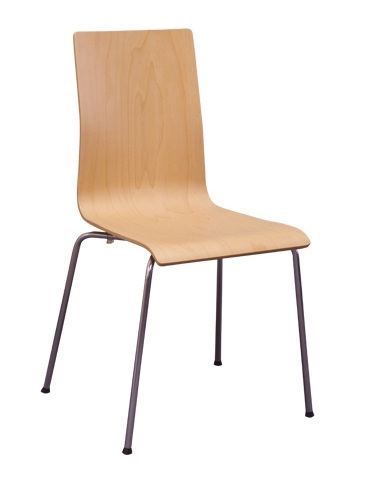 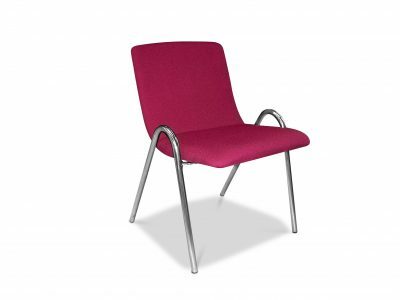 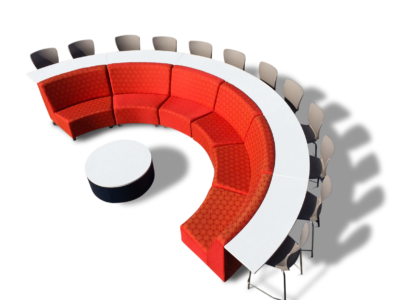 Stylish & versatile seating suited to training rooms, around meeting or dining tables, breakout & visitor waiting areas. 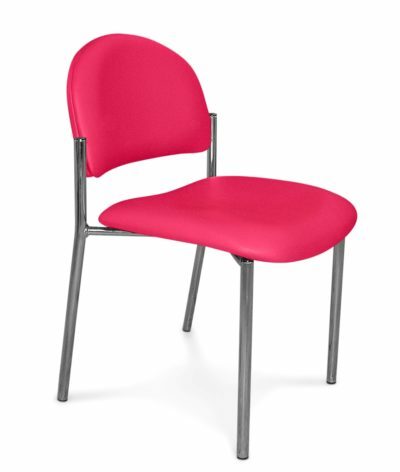 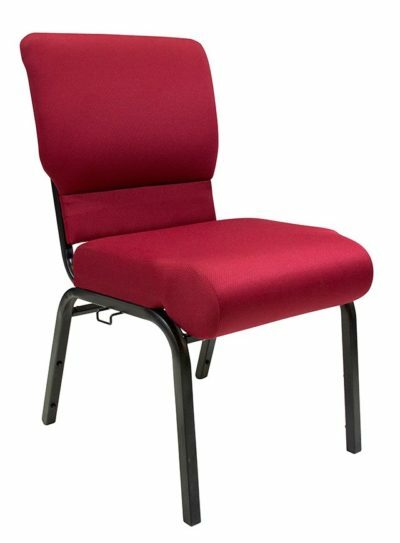 Upholstered back with plush high resilience foam and seat available in your choice of fabrics. 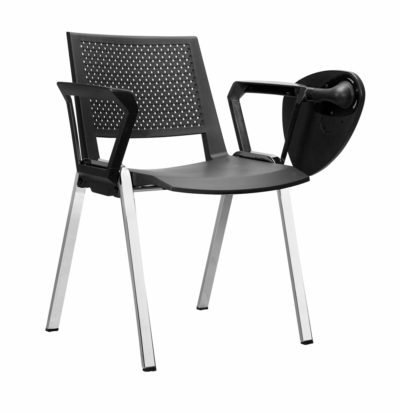 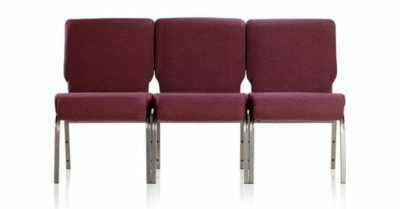 Back and seat as one piece construction is made of polyurethane foam injection molded over metal frame which are supported by steel springs . 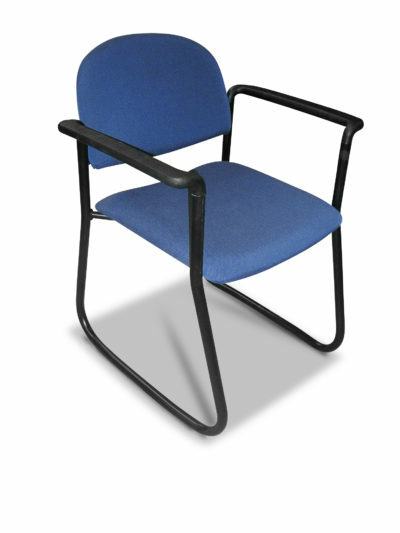 This gives consistent shape quality, structural longevity and comfort. 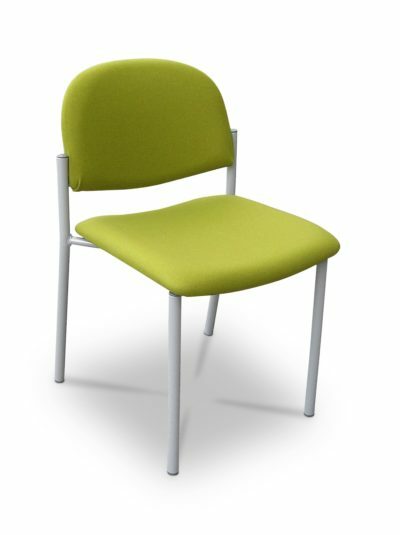 Upholstered in the Breathe selected fabric range only. 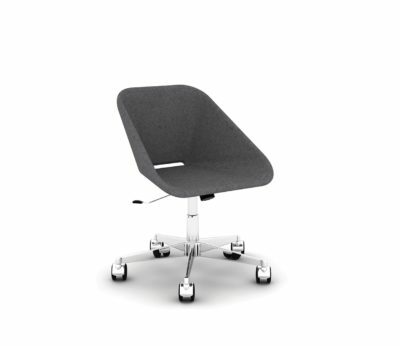 Comfortable elasticity & softness in the seat & back of the chair. 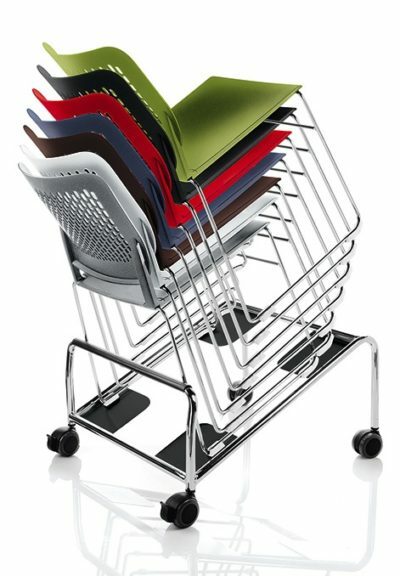 Stackable up to 8 chairs high.